Anna's real estate career spans two continents. She was born in Belfast, N. Ireland and worked in Real Estate prior to moving to Canada. She worked for a large Toronto Real Estate Office before taking time to raise her family. Anna re-located to the Durham area where she was involved with a marketing company then joined Mincom New Choice Realty over a decade ago. Jo, true friend of the environment, with a license to sell. Jo has been our in-house photographer for many years. Better known as "MinCom Jo", she photographs and prepares all our Virtual Tours and Brochures. She is very creative with her work. Previously Jo had her own business in the health and wellness industry. Quick with a smile and a joke, she's in love with Brad Pitt and would like to list his house just to meet him. 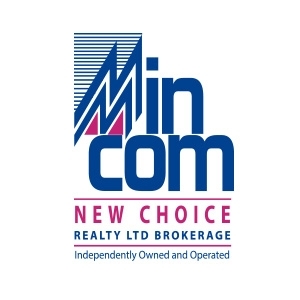 Before joining MinCom, Lois was one of the youngest Brokers to have her own Real Estate Brokerage in Ontario. 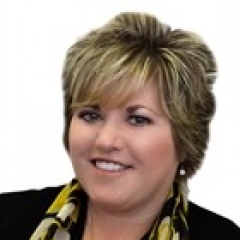 Lois, inspired by her fathers successful real estate career, made the right decision to follow in his foot steps and become a real estate Broker. Putting her clients needs before anything else, Lois has collected many awards over the past 30 years. More recently in selling Luxury and Million dollar properties. Lois' motto: "I'm Working from Sign up till Sign Down!" John and his young family moved to the Durham Region in 1989 taking up residence in the Whitby area. 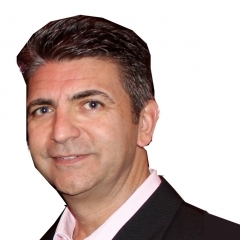 After working for over 31 years in the communications sector, he joined MinCom New Choice Realty Ltd. 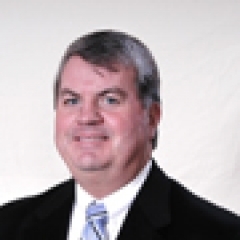 Prior to becoming a Sales Representative, John managed his own company developing properties to create rental income opportunities. When Judy met Don he was specializing in selling New Homes. We discovered that 30 years ago we worked for the same Toronto company selling Residential Resale. When Don wanted to join MinCom New Choice Realty, I was excited. He puts people at ease and provides confidence to his clients. Don's move to the Port Hope/Cobourg area allowed us to expand into Northumberland. This is a bonus for clients as many retirees are moving East into Don's area. Judy always says, "I've been in Real Estate forever!" 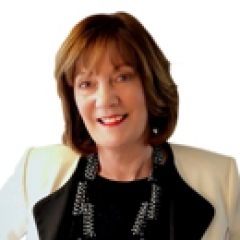 Judy has managed, trained and helped, many realtors on their pathway to success. 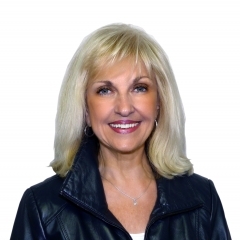 An award winning agent and manager, Judy has many qualifications, experience, knowledge and is passionate about her chosen career in the Real Estate Industry. 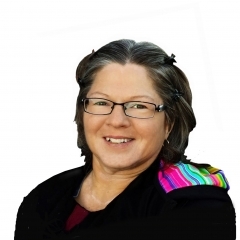 Judy is the Broker/Owner of MinCom New Choice Realty Ltd., and is co-founder and leader of the Judy Stacee-Cleaver Real Estate Team. Always had an interest in Real Estate so I become an agent in 1986. In 1988 i became a Residential Appraiser, doing appraisals for all the major banks and appraisals for divorce and estate settlements. 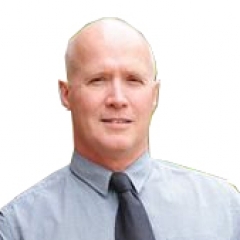 I have over 30 years of experience in the Real Estate industry and have earned a reputation for professionalism and high standards of the Toronto Real Estate Board and Appraisal Institute of Canada.